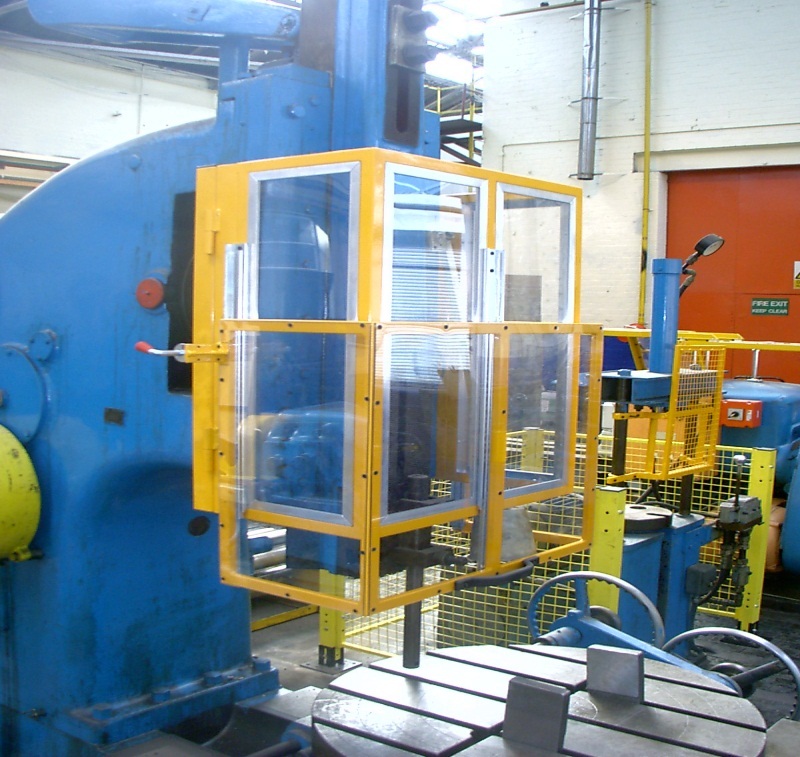 It is a legal requirement to fit suitable guarding to Presses to protect the machine operator from injury by direct contact with the hazardous parts of the machine or from ejected parts (eg broken tooling & components). Solon Systems will survey your presses and provide suitable guarding systems to meet current legislation. Accidents on presses often result in severed limbs, or in some cases, fatalities. When the press guards have been fitted, it is a requirement that they are regularly checked to ensure that they are working and in good order. Where standard press guards are impracticable, Solon Systems will design, manufacture and install Custom Built Press guards to meet current legislation & standards.